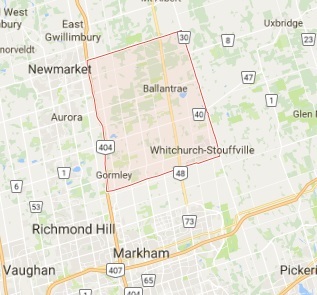 Would you like to install new locks in Stouffville, Ontario? No need to stress out over such projects. If you want the job done with professionalism and get consultation before you choose new locks, get in touch with our company. We will be happy to answer questions and will definitely send out a pro to install the new locks for you. Get the best lock installation services in Stouffville by turning to our company. Choosing new locks is nearly as hard as making sure they are installed correctly. And both lock installation and selection have to do with your security. So don’t take these projects lightheartedly, especially if you plan to install locks at high-risk entry points. Contact our company and let us make this improvement project totally worth the value. At Stouffville Locksmith, we work with experts in the field that will go above and beyond to serve you at their best. When you need to improve the security of your home or business with new locks, our company’s experience will come handy. 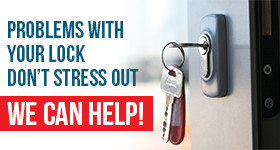 We are also here to help out quickly when you need to replace the existing door locks or when you need to complete a big project in order to sell a property or move in. We will be happy to assist you with any lock installation service in the area of Stouffville and assure you of the high quality of the work. The service might include interior door locks and high security lock installation. Trust that the pros pay attention to the special features of each lock, follow spec instructions, and make sure the locks are installed by the book. Both interior and front door locks will be fitted with accuracy. If you choose digital high security door locks for either your home or business, feel assured that the locksmiths sent by us are experts in all lock types and any large brand. 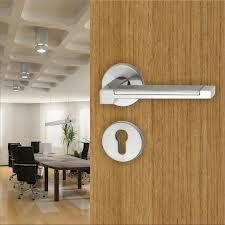 Depend on our company for the installation of any lock whether this an urgent need or not. We are flexible in scheduling such services whenever it’s best to you and let us assure you that the pros come promptly and are equipped to install mechanical or digital locks. Get Stouffville lock installation services you can depend on for increased security by calling our company.